Delivery vehicles recommended themselves as boring-looking ones. GM and the PSA Group, owners of the Citroen, Peugeot and DS brands, have stated that they are considering a sale of Vauxhall and Opel to the French producer. Vauxhall has presented the next year’s Maloo VXR8. 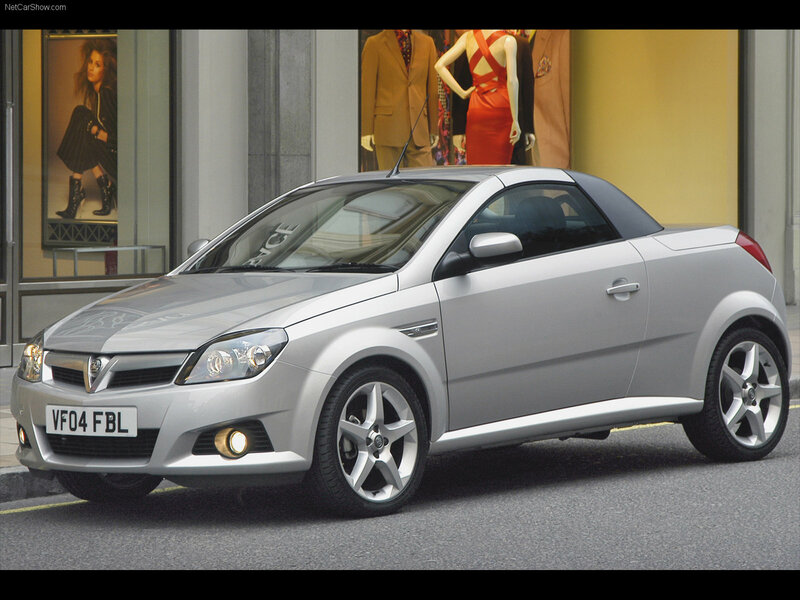 We select only big size vauxhall tigra photos for our photogallery.